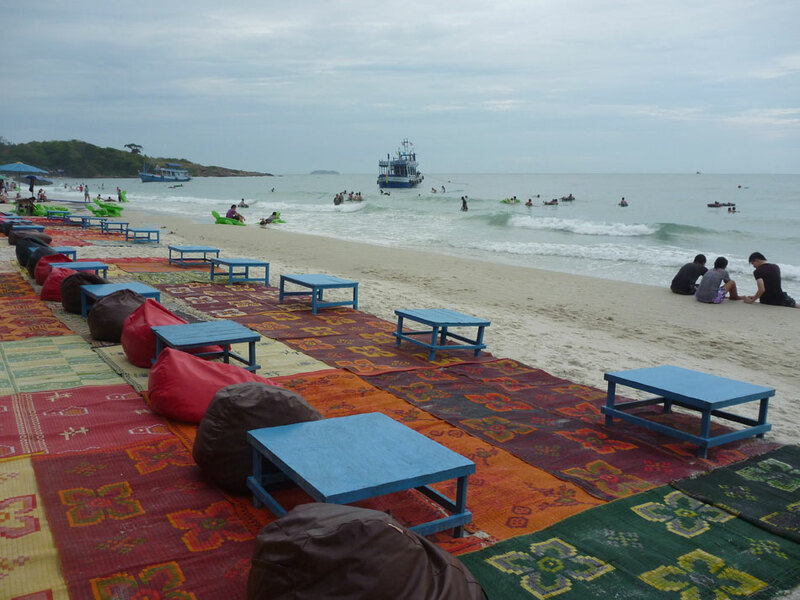 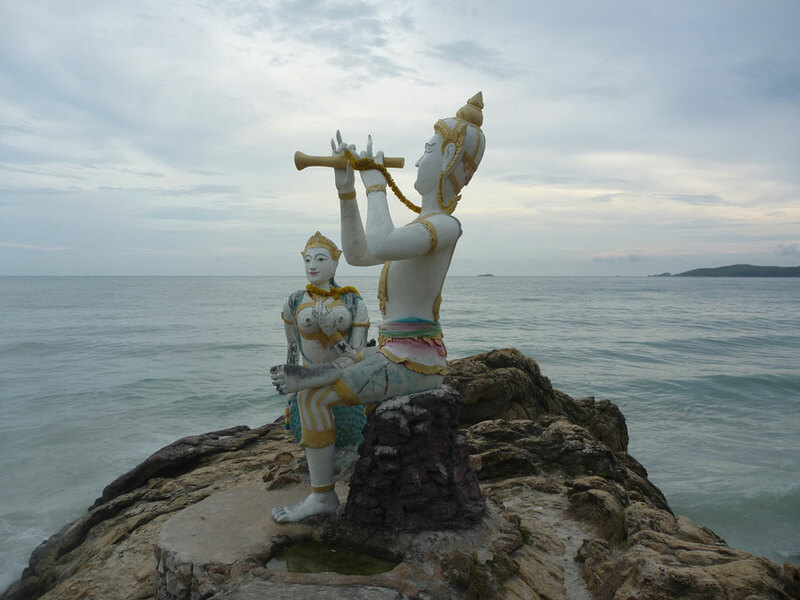 Strategically located only half a day by bus from Bangkok, the little 6 by3 KM dagger shaped island of Ko Samet is known as the perfect Week-end escape route for Bangkokians, expats and tourists alike looking to chill out with friends and family for a few days. 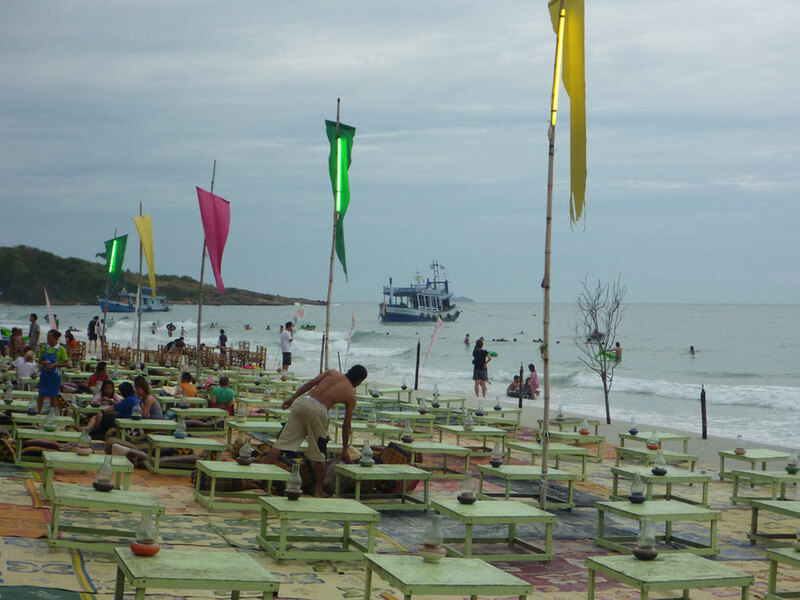 Pattaya? 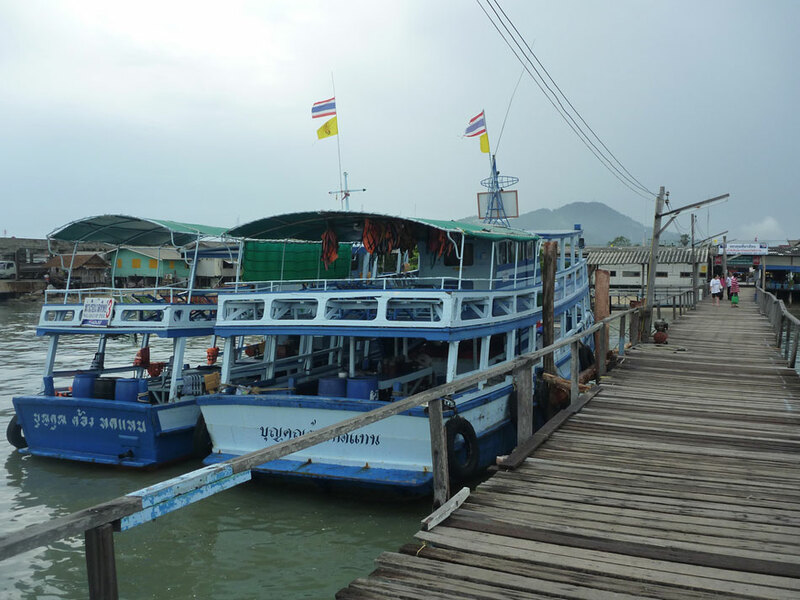 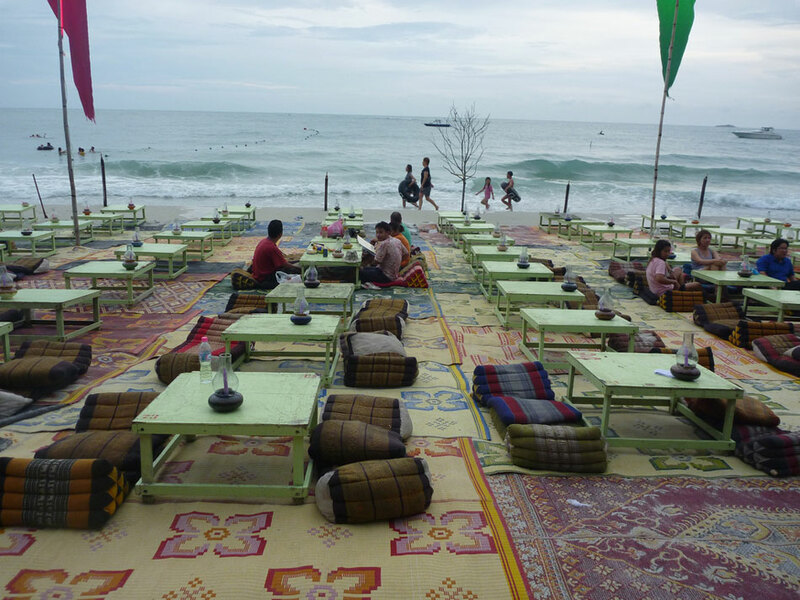 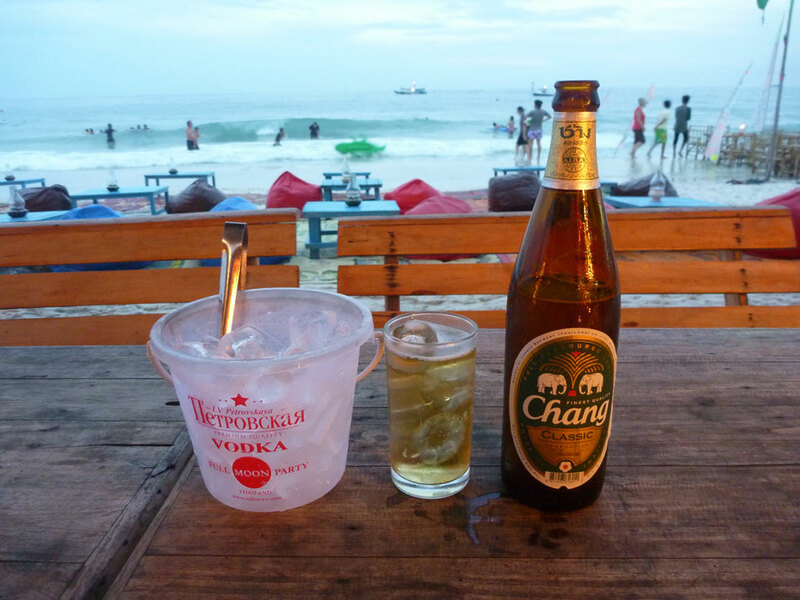 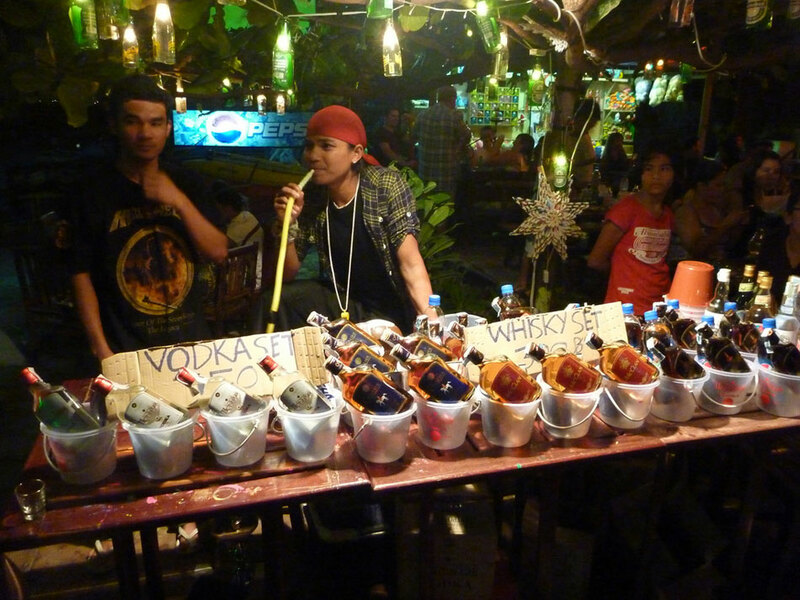 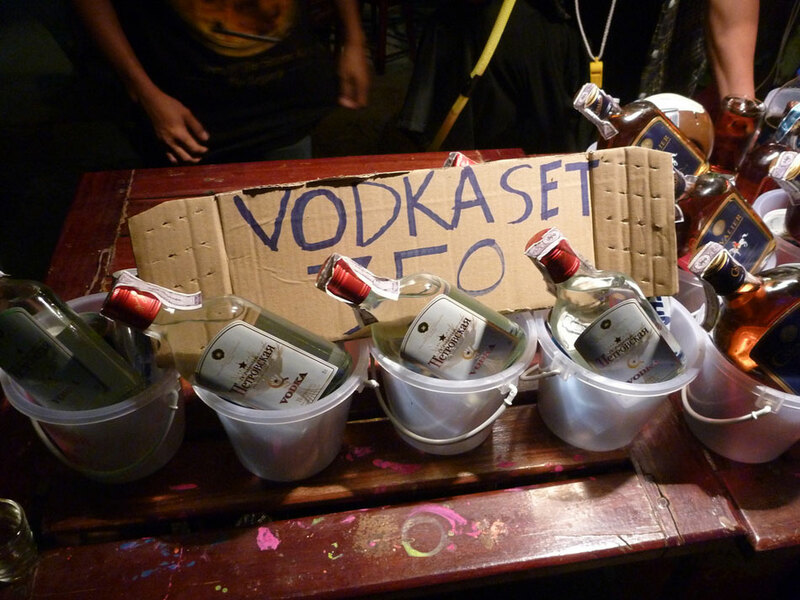 Definitely out of the question if you want some relaxation… Ko Chang? 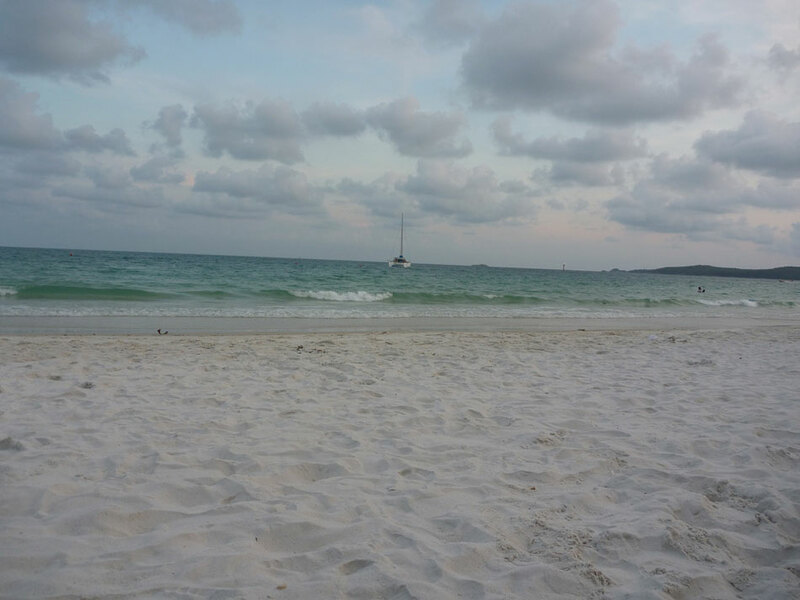 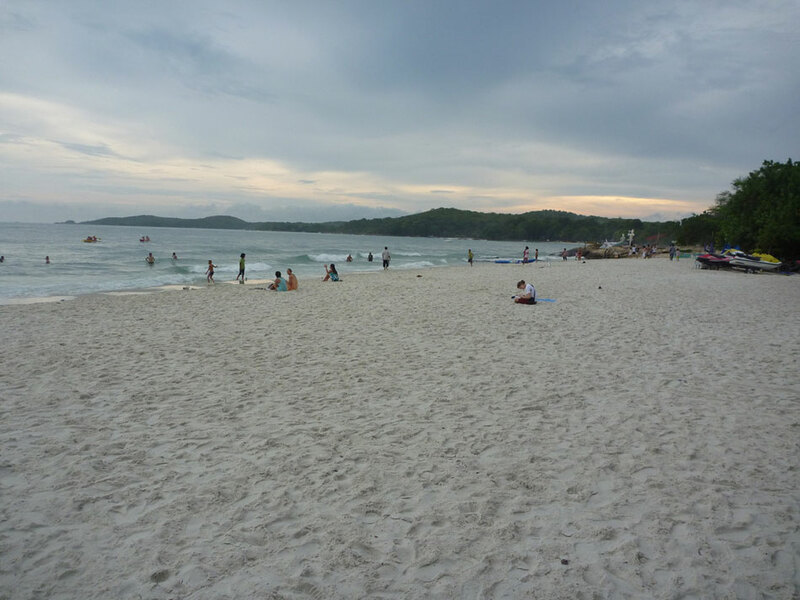 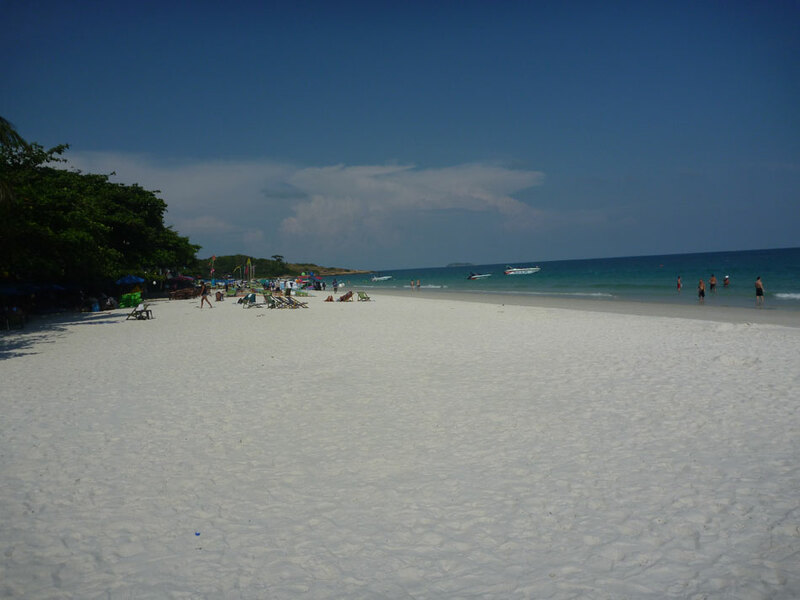 Too much distance to travel on such a short trip, so Ko Samet is just right. 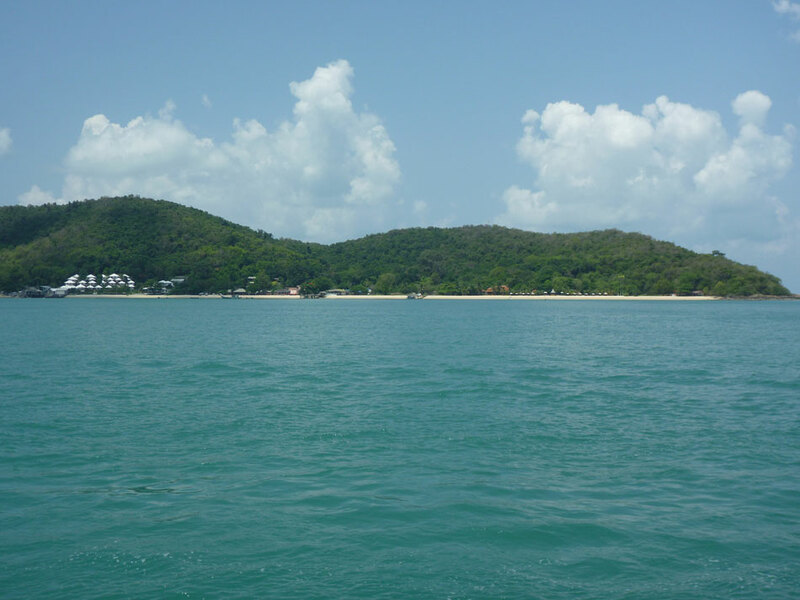 The island is mostly famous for its coastline made up of fourteen beautiful powdery white sandy beaches lapped by crystal clear waters. 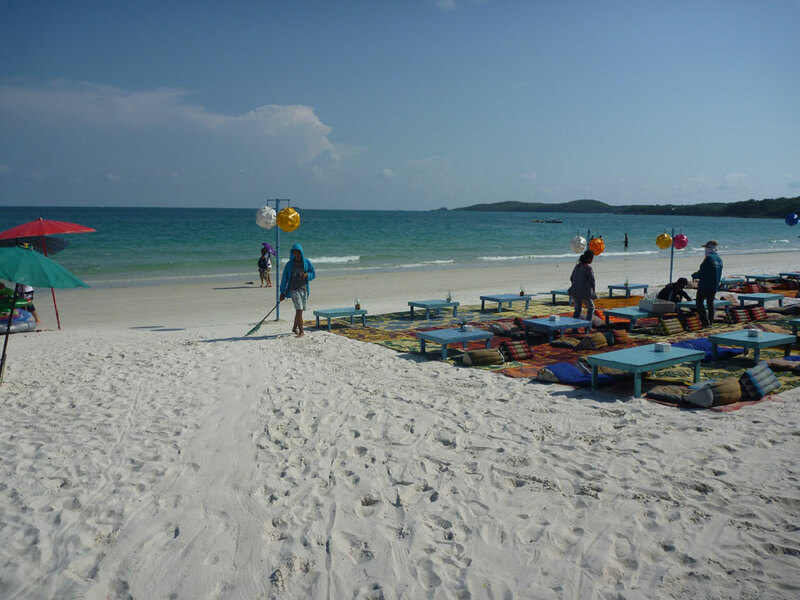 Not to forget the perfect all year long weather since statistically wise, it offers more days of sunshine than any other island of the Kingdom of Thailand. 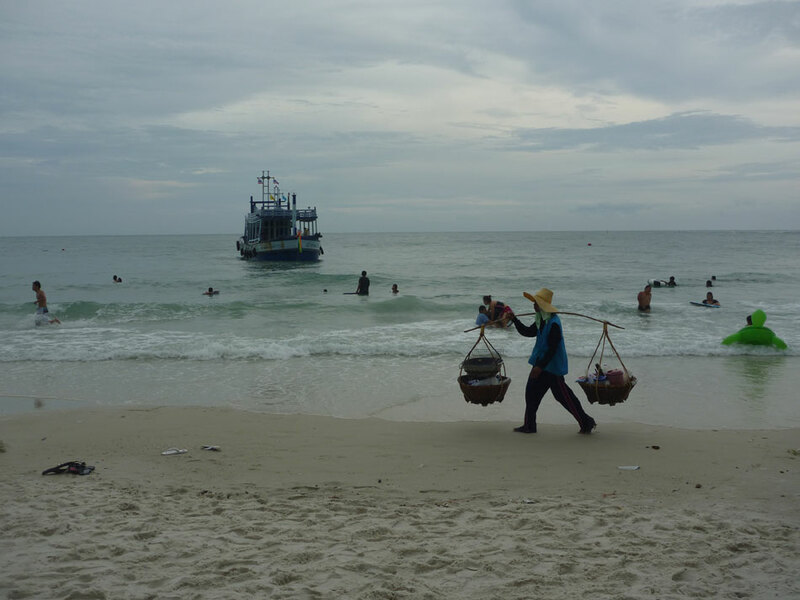 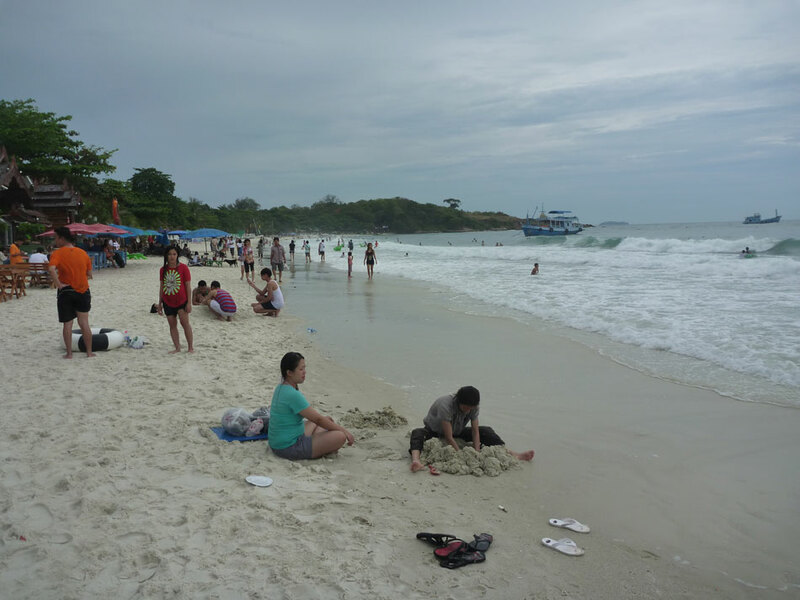 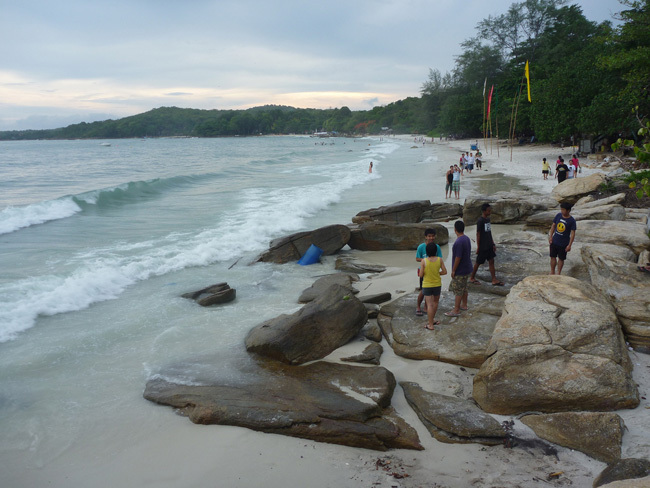 Ko Samet’s east coast is by far the most popular among visitors since it has the vast majority of the island’s beaches, all the nightlife and most of the bars, restaurants and accommodations. 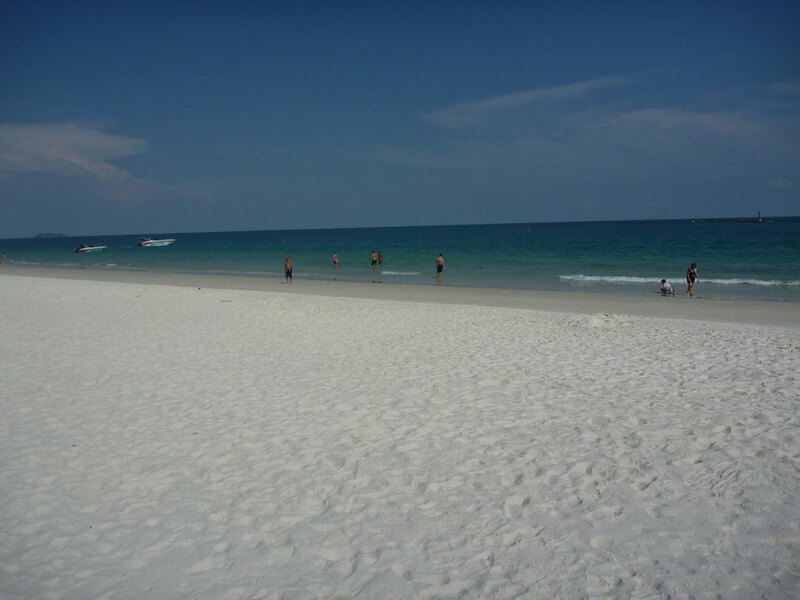 The west coast features only a minuscule tucked away beach surrounded by a few expensive resorts. 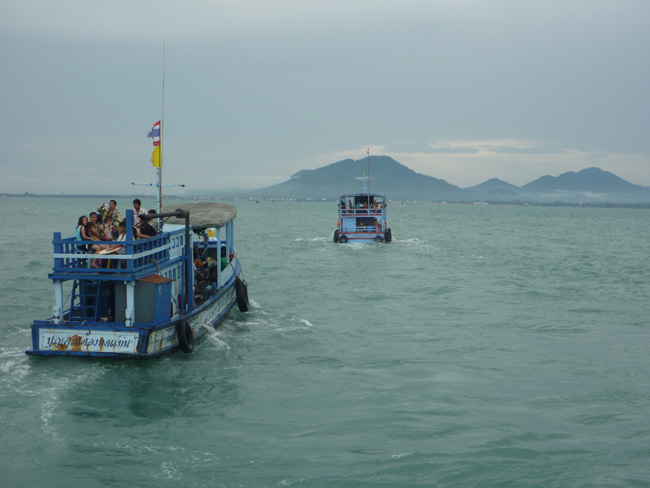 The north is the calmest of all with just a few guesthouses built along the rocky shoreline that you can notice as you approach the island by ferry. 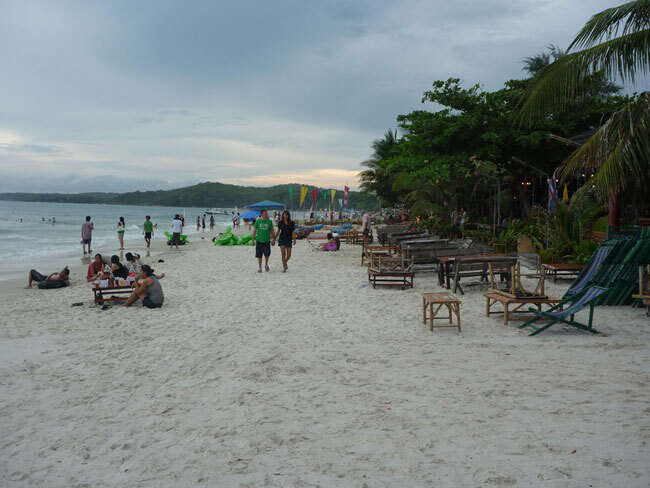 Be aware that as things get packed and while the nightlife is without any doubt fun on weekends and public holidays the rates can accordingly skyrocket by 60%. 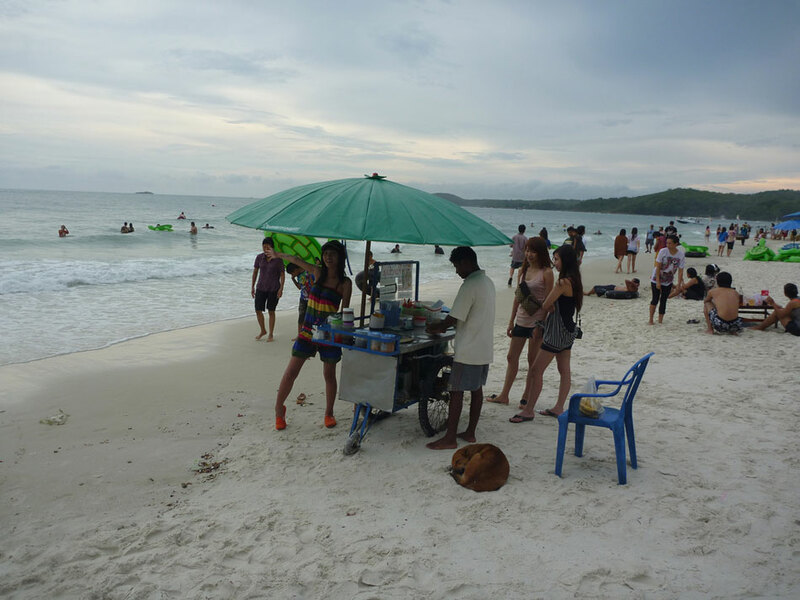 If you are lucky you might still be able to find some basics bungalows in high season at 500-600 baht but since this is on a 1st arrived, 1st served basis those are the ones who tend to go the fastest.